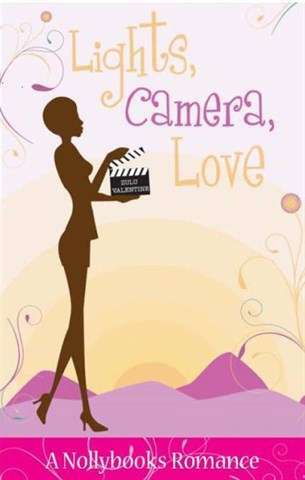 Nollybooks Bookazines TM is a series of easy-to-read, chic-lit romance fiction titles with South African storylines and characters that reflect the lives and aspirations of the people who will read them. 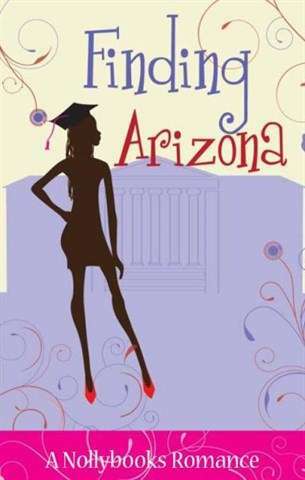 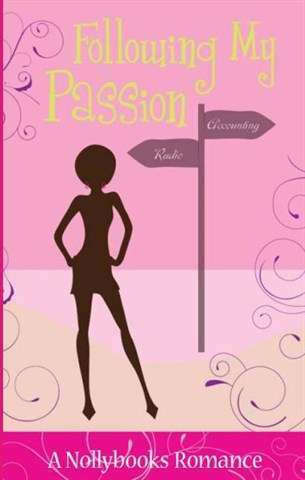 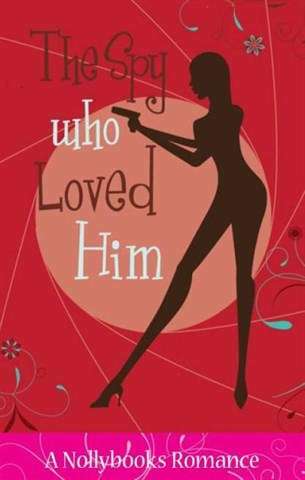 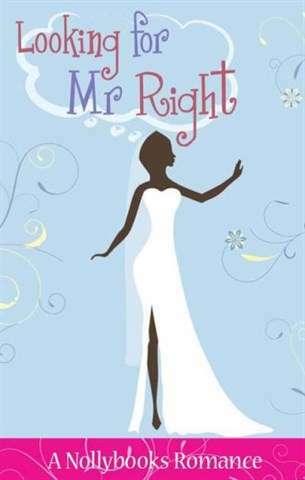 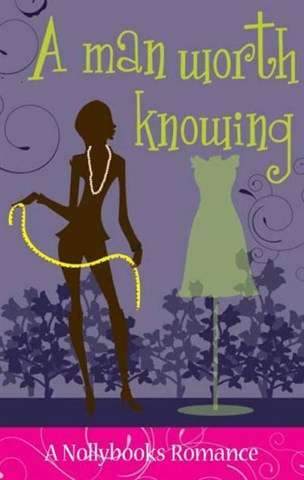 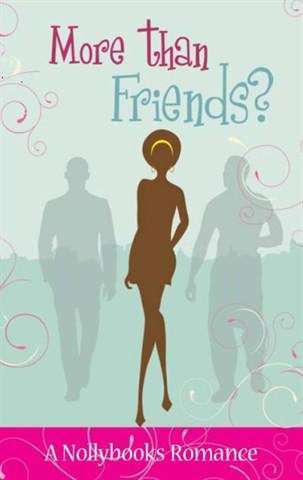 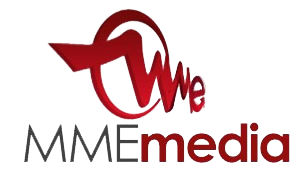 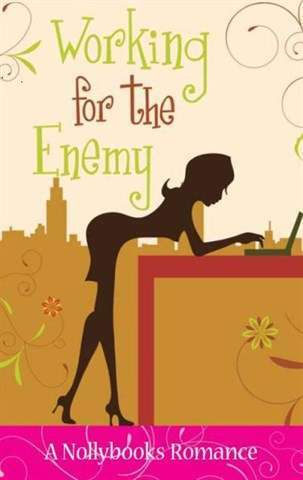 The novels are aimed at young African women and are a blend of the genres known as “Chick Lit” (i.e. 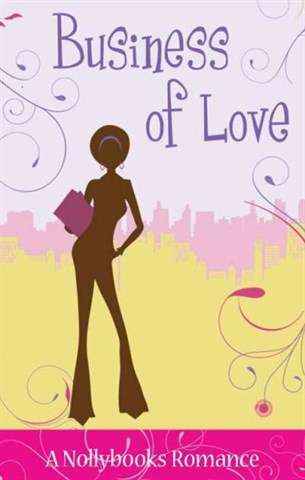 light, popular, commercial fiction for women) and Romance.